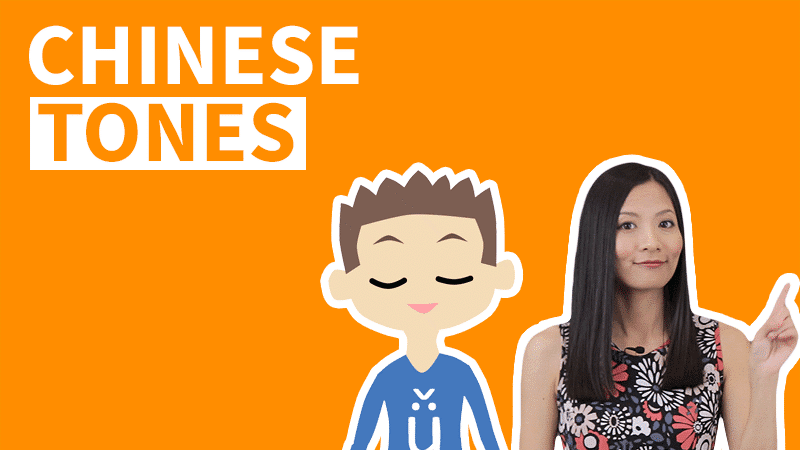 In this HSK 2 reading story, we will practice with a video and learn how to "talk about men and women in Chinese". Am I interested in cars? What did my husband let me do yesterday? Do I feel that men understand women? My husband has very many interests, he likes computers, additionally likes cars, but, I am not interested in both computers and cars. Me? I like watching movies, additionally like reading books. My husband also likes reading books, but he doesn’t like reading my books. He thinks, his books – every one (of them) are all better for reading than my books. (On) weekends we both don’t go to work, (we) can rest a little bit at home. I hope (my) husband and child together at home read books for a little bit, listen to music for a little bit, but he likes going out to play basketball, play soccer with (his) friends. I am not interested in those sports, (I) think (they are) very uninteresting. Yesterday, he made me try for once, to go to watch their game for one time. His friends’ wives are also at the soccer field, I introduced (my)self to them, said (I was) very happy to be able to know them. They, some think the husbands’ game is interesting, some think (it’s) uninteresting. Maybe men don’t understand women, women don’t understand men? Though he doesn’t understand me, I don’t understand him either, but (we) cannot say who (is the one that) has fault. I love him a lot, I know he also loves me a lot, we also both love (our) child a lot, so, we are still a happy family. Oops...Go Premium to unlock dialogue script in Chinese characters and Pinyin. 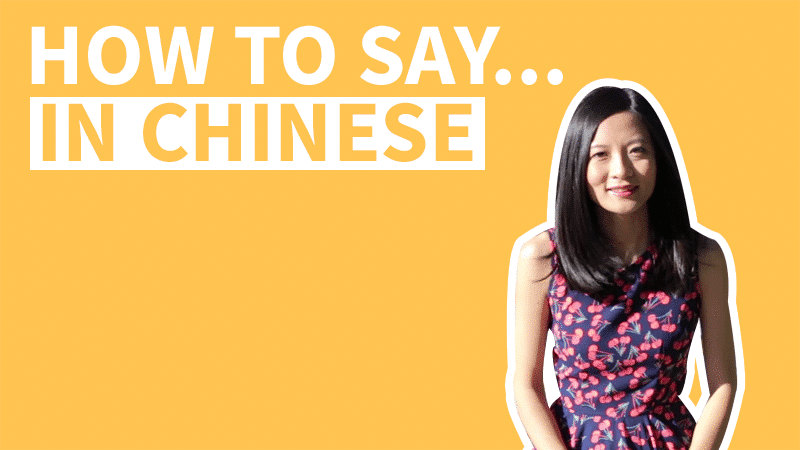 Oops...Go Premium to unlock dialogue script in Pinyin and Chinese Characters. Level 2 Lesson 6.1 – In the Company, Do You Think He Is The Busiest Or Not? 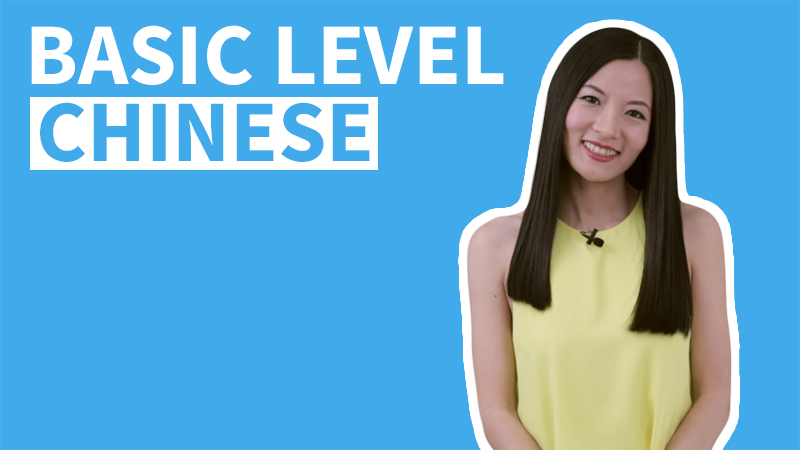 Level 2 Lesson 7.1 – Would It Be ￥1000? Level 2 Lesson 8.1 – Even Though..., But... .
Level 2 Unit 4 Dialogue – How Far Is The Airport? Level 2 Lesson 13.1 – Help Me Find It Really Quick. 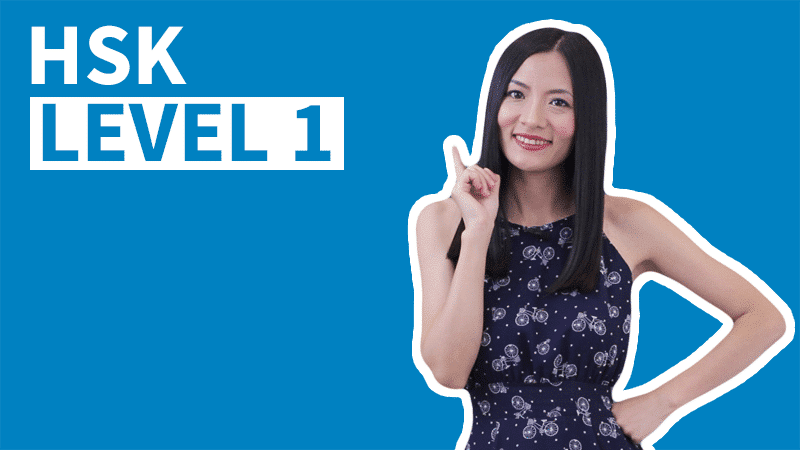 Level 2 Lesson 14.1 – Can You Teach Me Really Quick, Okay? Level 2 Unit 5 Dialogue – Can I Ask A Question Really Quick? Level 2 Lesson 16.1 – I Answered The Call Already. Level 2 Lesson 17.1 – They Waited For 20 Minutes. Level 2 Lesson 18.1 – He Painted A Painting. Level 2 Unit 6 Dialogue – What Gift Will She Like? 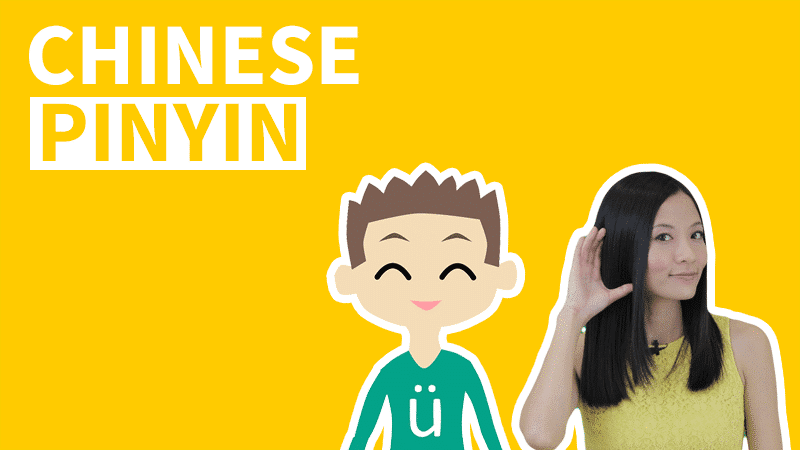 Level 2 Lesson 21.1 – He Speaks Mandarin Especially Well! Level 2 Unit 7 Dialogue – How Is Your Test-prep Going? Level 2 Lesson 22.1 – Have You Ever Been To That Place Before? Level 2 Lesson 23.1 – He Said To Me, Smiling. 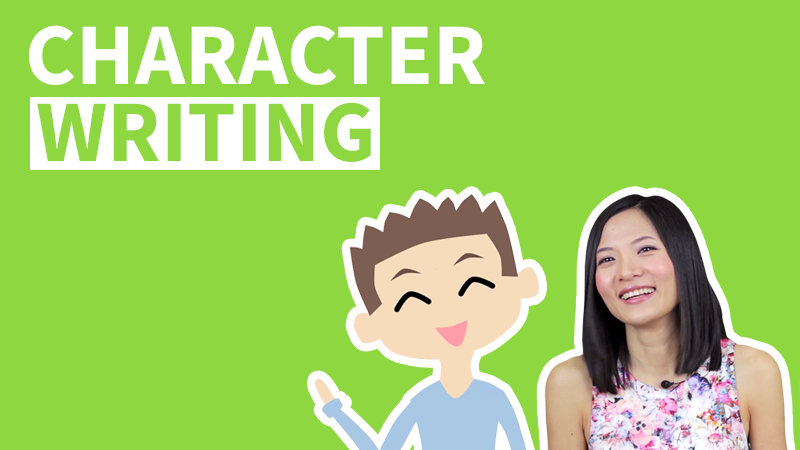 Level 2 Unit 8 Dialogue – It's A Blind Date! Level 2 Unit 9 Dialogue – Can You Take Me To Go To The Airport? Level 2 Lesson 28.1 – Do You Want To Dance Or Sing? Level 2 Lesson 29.1 – The Guests Are Coming Very Soon. 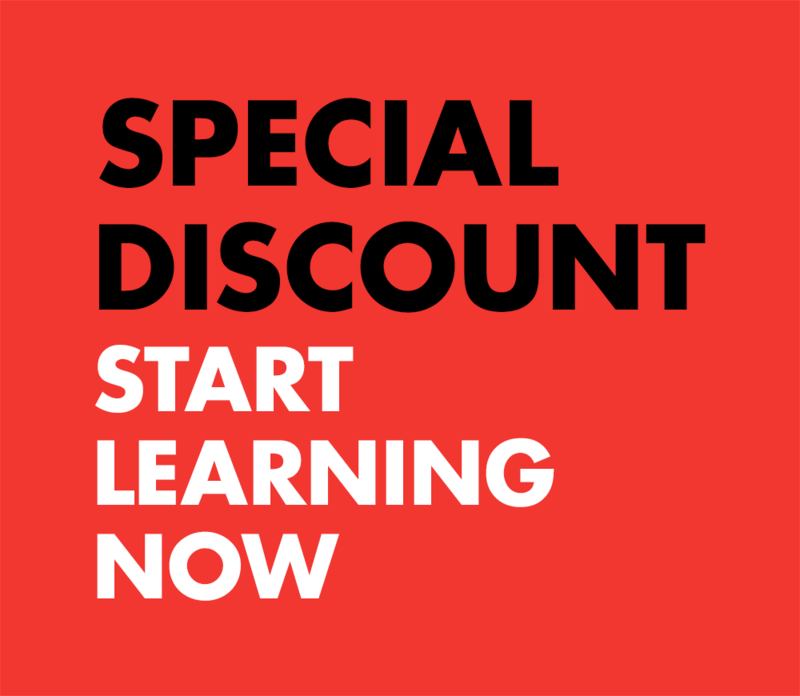 Level 2 Lesson 30.1 – Exactly Here?